Nahargarh, one of the most luxurious hotel lies nestled at the foot hills of 'Aravali ranges'. 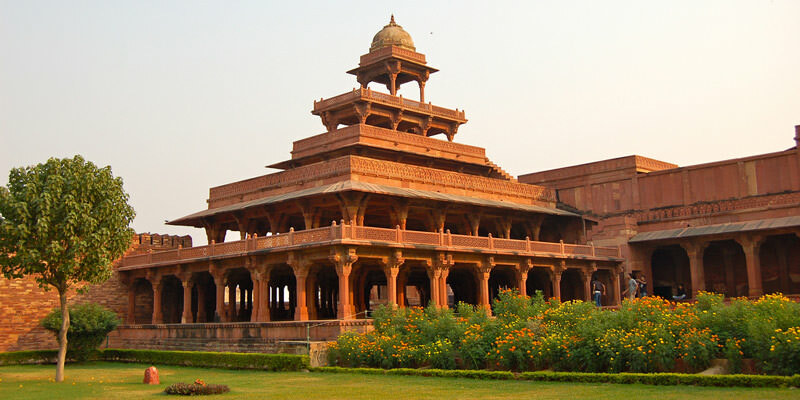 It is situated near the Ranthambore National Park. 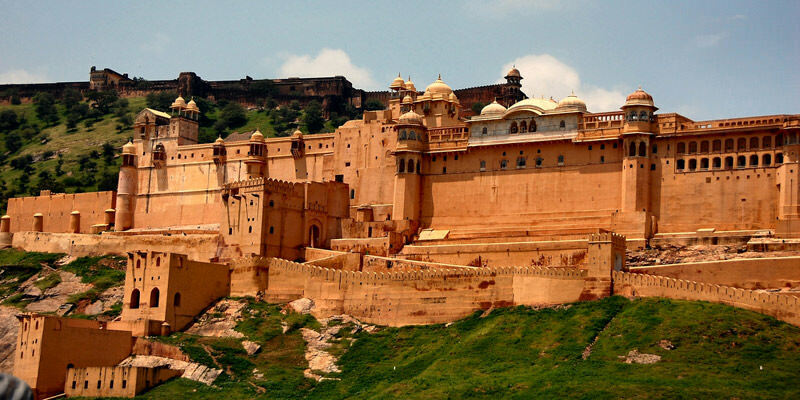 Nahargarh is built like a traditional Rajput hunting palace with a vast “Char Bagh” or formal Mughal garden. This beautiful royal hotel is surrounded by a 16th century style fortress. The playful acts of several animals and birds can be seen in the surrounding grassland from Nahargarh. Nahargarh has beautifully adorned 68 ultra luxurious rooms. It offers the best-in-the-industry facilities for accommodation and dining. The vast gardens, well appointed conference halls and luxurious accommodations is also an ideal location for hosting weddings and conferences in grand style. 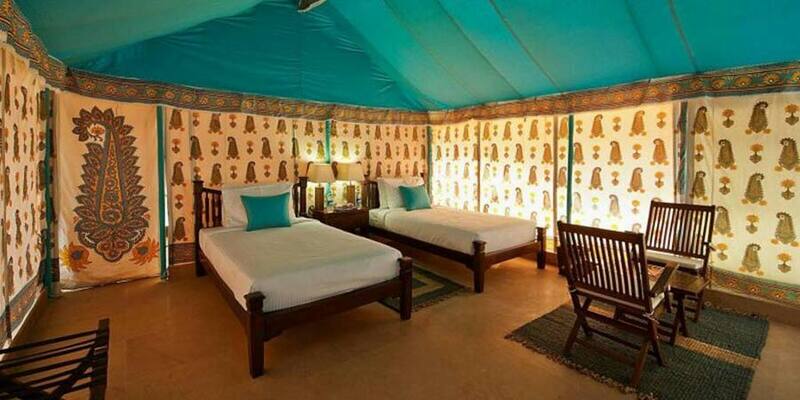 Hotel Nahargarh Ranthambhore has 68 large aristocratic deluxe and super deluxe rooms. All the rooms are elegantly designed, tastefully appointed and fitted with the basic necessary amenities such as cable television, telephone, free internet, bathroom with running hot and cold water etc. Rooms on the first floor have individual courtyards to admire the beauty of lush jungle and beyond while the suits on the second floor have private terraces with stunning view of the National Park. Facilities: Doctor on Call, Parking Facility, Laundry Service, Travel Guide, Multi cuisine restaurant, Conference Hall, Money Exchanger, Reading Room, Lancer’s Bar, All Major credit cards accepted. Dining in Nahargarh: Nahargarh Ranthombhore has a multi-cuisine restaurant which serves plethora of mouth watering dishes from traditional Rajasthani to South Indian, North Indian, Continental and other delicious cuisines. Nahargarh Ranthambore is located 15-minute drive from Sawaimadhopur railway station, while the nearest airport is 180 kilometer away. Guests can hire a Cab/ taxi to reach the Hotel. Guests can also avail the facility of railway station transfer and airport transfer at a charge. Nearby tourist locations to visit from Hotel Nahargarh Ranthambhore are- Ranthambhore National Park, Jogi Mahal, Ranthambhore Fort, Amareshwar Mahadev Temple, Tonk, Karauli etc.